WJSG Internet Radio: Revolt Music Conference Announces First Speakers, Including L.A. Reid, Russell Simmons. 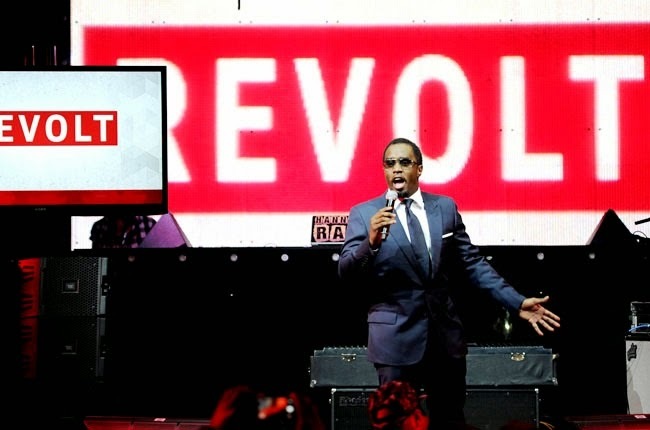 Revolt Music Conference Announces First Speakers, Including L.A. Reid, Russell Simmons. Sean Combs' upcoming Revolt Music Conference just got some added star power. ‎CEO of All Def Digital and co-founder of Def Jam Russell Simmons will be making a a keynote speech, with appearances from many more of the industry's most notable names. Combs, who is Revolt's chairman, and his newly appointed deputy Andre Harrell made the announcement. The inaugural event, set for two and a half days in Miami this October, aims to "bring together power players to shape the industry into one that makes music a cultural bridge and plans for disruption," said Combs. Panelists announced so far include Atlantic Records COO Julie Greenwald, The Fader co-founder Rob Stone, Guy Oseary, songwriter, producer, and musicians Rodney Jerkins and Dallas Austin, John Platt (president at Warner/Chappel Music), Jody Gerson (co-president at Sony/ATV Music Publishing). More speakers will be revealed later. Around 500 industry executives and students are expected at the conference, which will also boast a remote audience through Revolt's new app for iOS. The dates and exact location in Miami for the conference have not been announced. Combs' music-related TV network is available on Time Warner Cable, Comcast and Century Link in 40 of the top 50 U.S. markets.